The 0.12.13 was released today and it still isn't the stable candidate. We would love to work on 0.13 features full time already, but as always, the last 10% of polishing takes more time than expected. Once we have the last 14 bugs solved and the last 11 technology icons done we could probably close the 0.12 chapter. I hope it to happen next week. 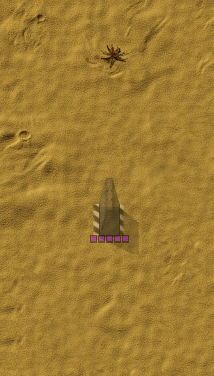 The player can't build when it collides with other things unless fast replace can be used. It Doesn't collide with ghost buildings, these will be automatically removed when they collide. 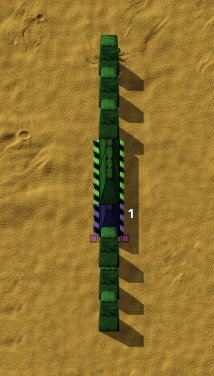 Can't break special rules: two rails/transport belts/walls/pipes on the same tile. Mainly used for blueprint building. Ignores some specific entities like player, enemies or vehicles, as they will probably be standing elsewhere later. The buildability check can return special value "ignored" when it is exactly the same (type, orientation etc.) as the entity in the blueprint. Used when the ghost is being replaced by the real entity by the construction robot. Similar as manual building, but fast-replace is not applicable. Apart that, a lot of entities have special rules. The gate needs to take into account building on rails or rail ghosts, gate is never buildable on wall or other gate (unless fast replacing). The rules also change when dealing with enemy gates or ghosts or the entities setup as not minable from the script. Well, our automated tests of buildability checks are 820 lines long and it probably doesn't even cover everything. 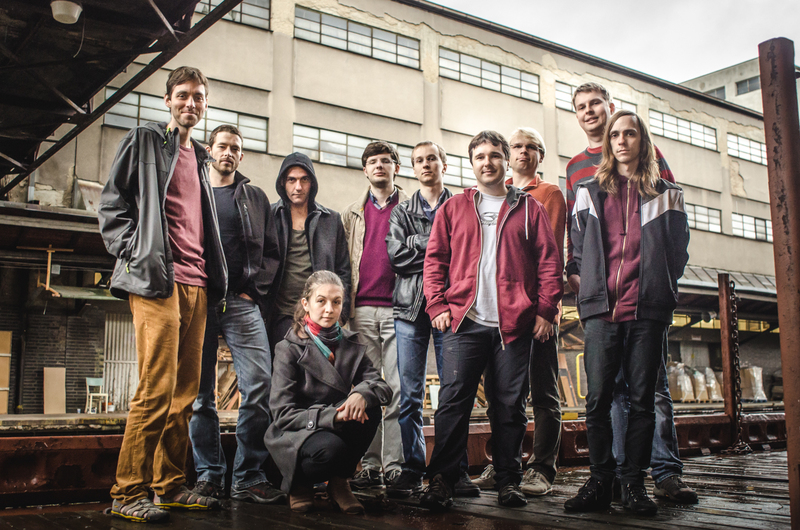 We feel that proper game studio should have some team photo, so we made ours in an old abandoned railway station to add the Factorio feeling to it. It will be used on our (soon to be updated) team page. The comment thread is at the same place as usual.